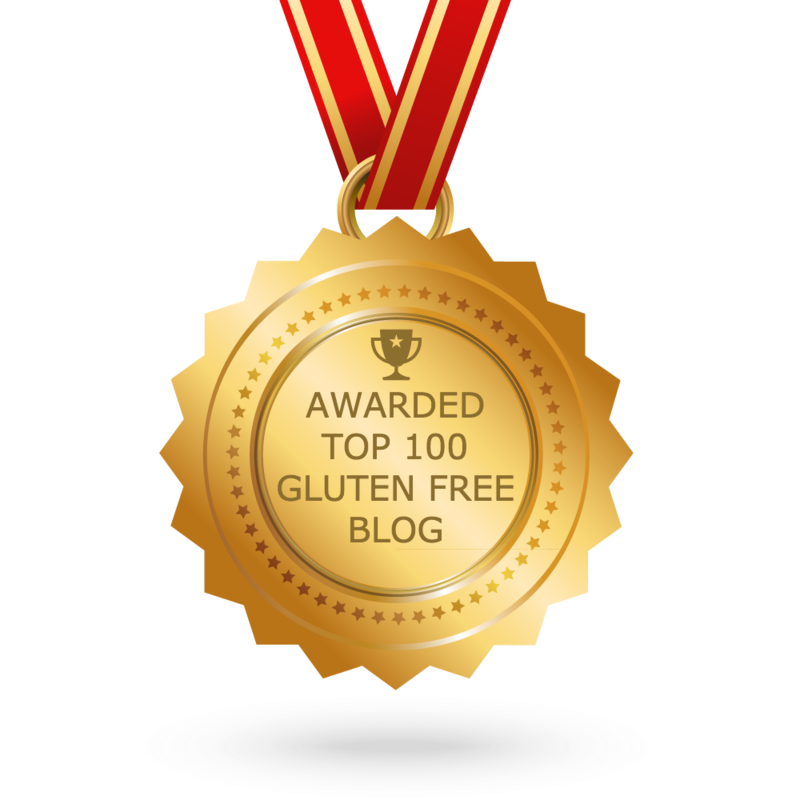 Being on a gluten free diet reduces the range of foods available to you and often food looses its colour and appeal. In an effort to keep my son interested in food I try to look at alternative ways to present meals. There are only so many times a month you can eat nachos and corn tortillas. 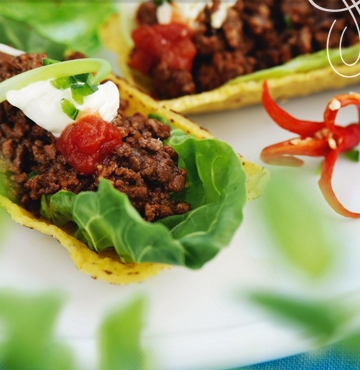 As well, taco shells have a habit of breaking with the first mouthful. 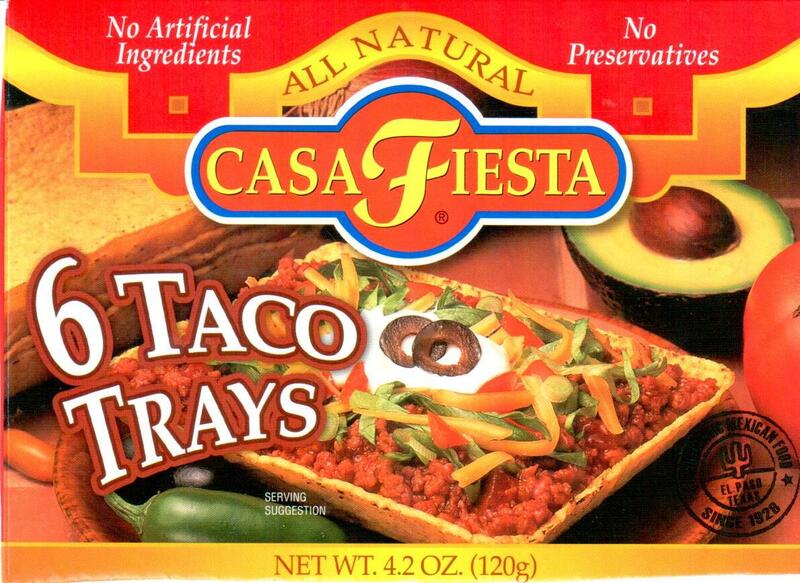 As my teenager and his brother really enjoy Mexican food, these novel taco trays expand the options for Mexican mince meals. They are available in the Independent Supermarkets but unfortunately not in tropical North Queensland. I buy them online from Sunnybrook Health Store . You will find them under the meals category, then taco category.